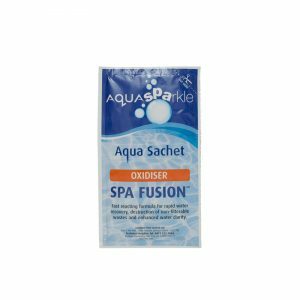 These traditional stabiliser free shock chlorine granules are ideal to help purge pool water of bather wastes and can also be used to prevent and destroy algae. 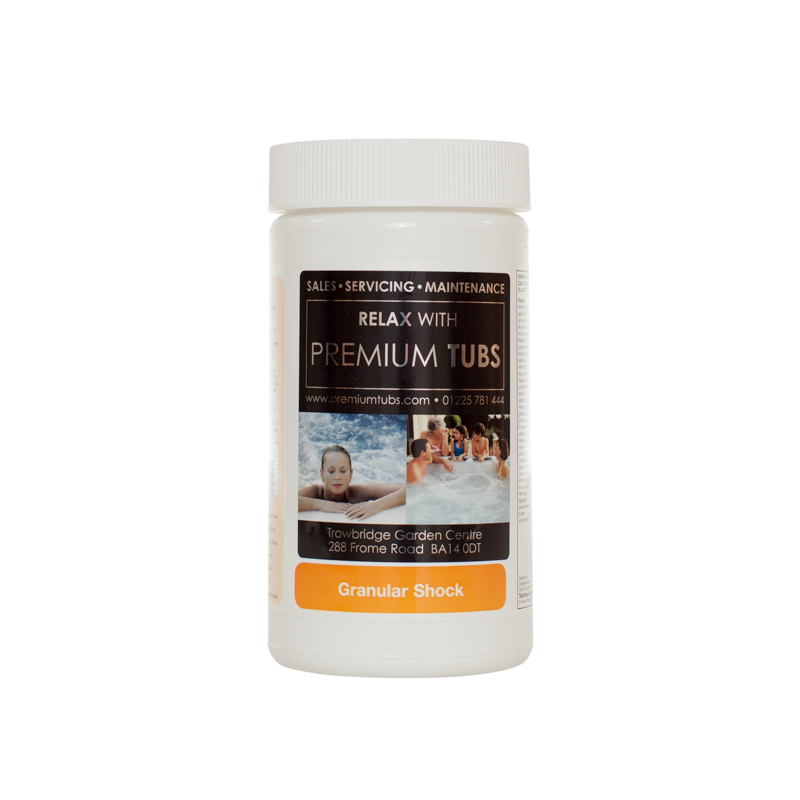 Suitable for both indoor and outdoor use, Premium Tubs Granular Shock has a high chlorine content, making it the ideal product for pool water problem solving. These traditional stabiliser free shock chlorine granules are ideal to help purge pool water of bather wastes and can also be used to prevent and destroy algae. 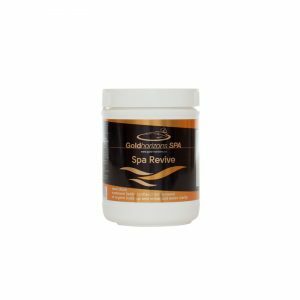 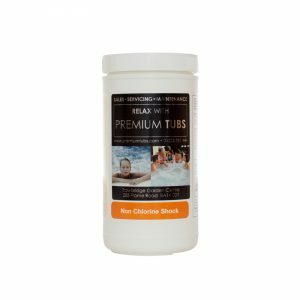 Suitable for both indoor and outdoor use, Premium Tubs Spa Chlorine Shock has a high chlorine content, making it the ideal product for pool water problem solving.